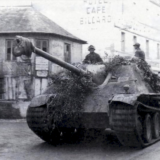 This is an interesting document in that it shows the deployment of the 12th Panzer Division for March 17th, 1943. I have never seen a document like this before, it would be great if there were more like it. 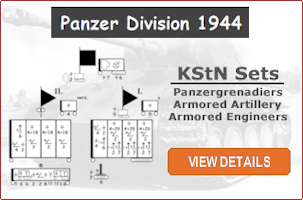 In early 1943 the 12th Panzer Division was subordinated to the XXXXVI Panzer Korps. 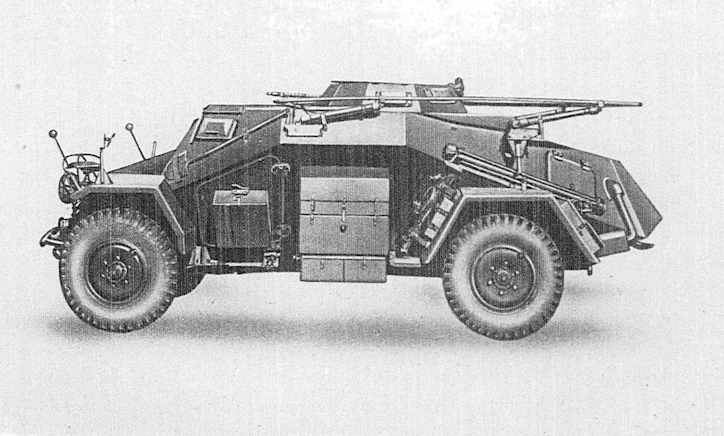 They were in the Orel area preparing for Citadel as part of Models 9th Army. 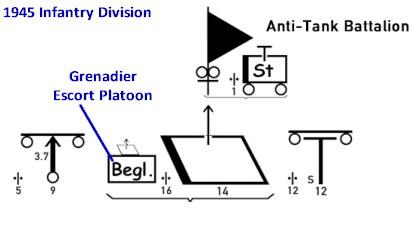 This diagram basically shows how the units and heavy weapons were positioned across the front. It also shows how many kilometers each unit was responsible for. The video below is a walk-through of this document. I tried to cover all the key points that i found interesting and the ones that one might miss on a first glance of the document. The document itself can be downloaded below. 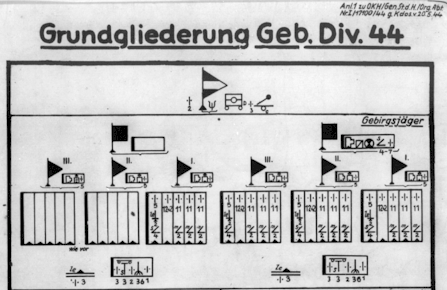 Some companion documents are also available such as map overlays and a division organizational diagram for the 12th Panzer Division. A very interesting and useful diagram! I believe the line you were uncertain about is observation posts and artillery forward observers (Vorgeschobener Beobachter = VB.) If you check the unit numbers they correspond to the batteries listed in the artillery line at the top. Excellent Steve, great spot. I tried to make sense of the numbers but did not go as high as the artillery units. Also, thanks for defining VB, I did not know what that was.